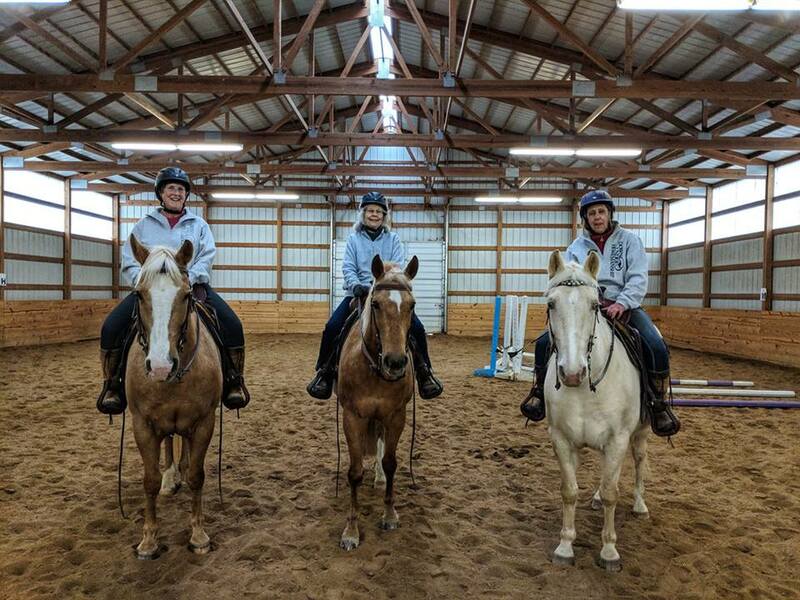 At the heart of our barn is a warm community of boarders. We work to create a drama-free zone where everyone is welcome. Whether you are looking for someone to go to shows with, or a buddy to ride with after work, you will find it here. More importantly, we offer a high standard of care. 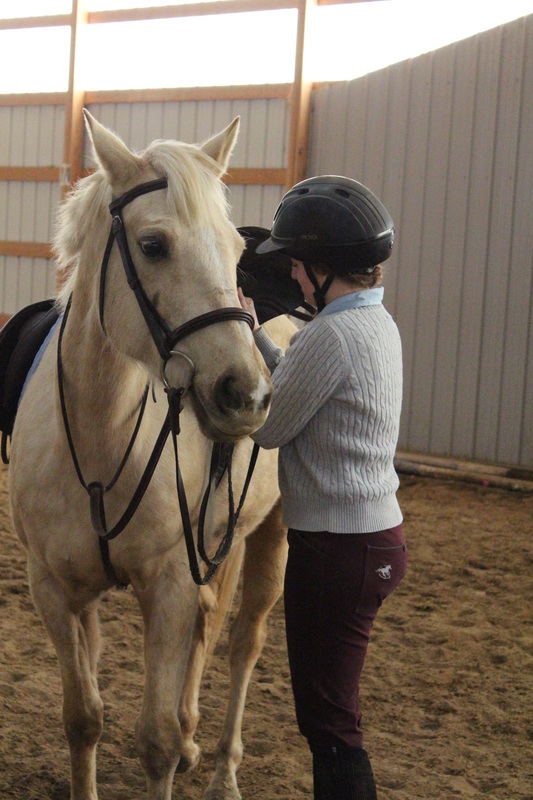 Every horse is observed and kept under a watchful eye. 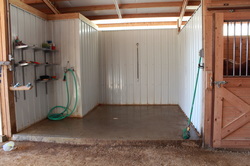 Individual stalls cleaned twice daily and kept bedded with high quality shavings. Daily turnout as needed. Pastures equipped with heated water tanks. AM and PM feedings with all grain and hay provided. Supplements fed with morning grain. All supplements must be provided by owner. 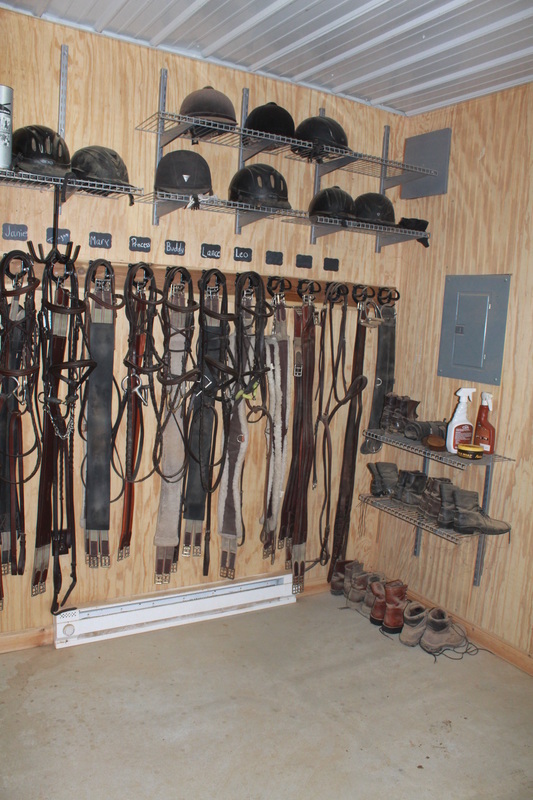 Ample storage for tack and accessories. 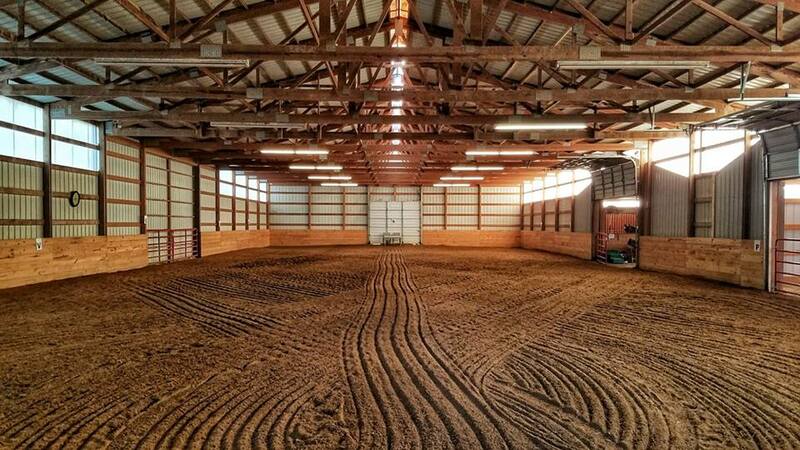 Stall fans in the summer, blanketing in the winter. 2 indoor wash racks, both with hot water heaters. 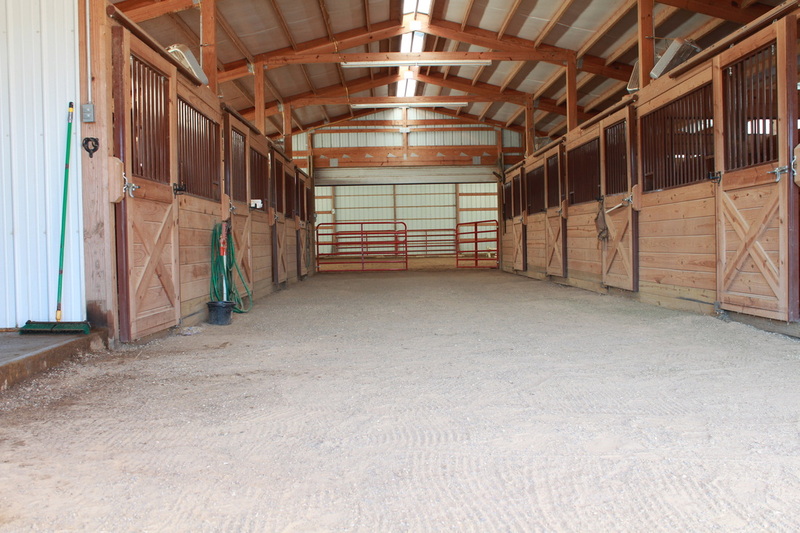 Spacious indoor and outdoor arenas with jumps and equipment to set trail obstacles. Cross ties for saddling in each wash rack AND ties in the back of each stall. 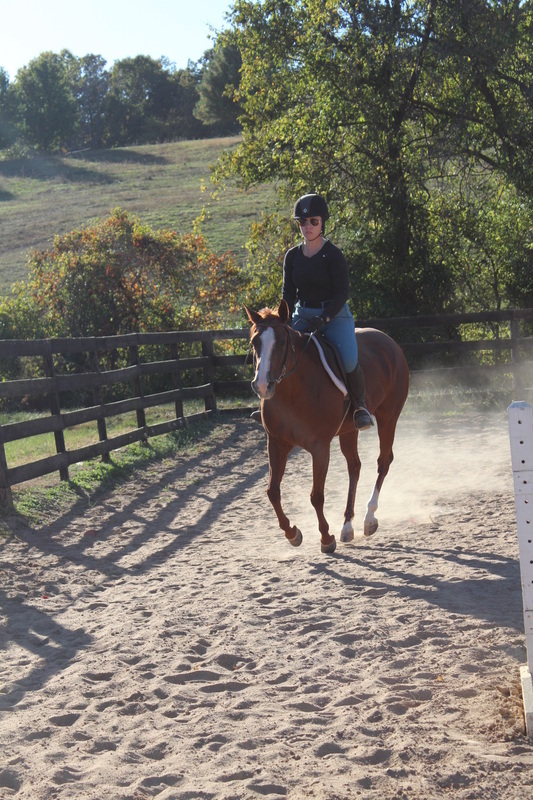 Farrier, worming, and annual vet appointments are set by us, but charged separately.